America’s South has a diverse and tempting menu. 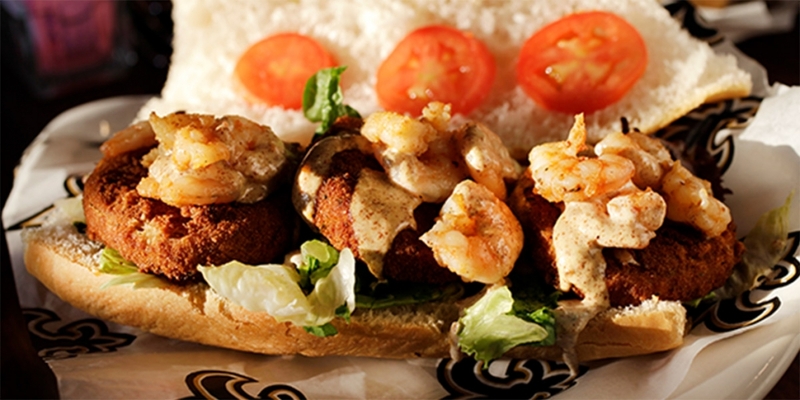 Take your taste buds on a journey of discovery in New Orleans, whose culinary adventures span a wide array of cuisines, from Cajun and Creole to Soul and Contemporary French. Dubbed the ‘Coolest, Tastiest City in the South’ by Bon Appetit, Nashville’s creative spirit has infiltrated its kitchens. Whether you’re hungry for Southern fare, haute cuisine or everything in between, Nashville has it all. Atlanta’s kitchens also pack in plenty of variety: you’ll find everything from upscale gourmet cuisine to progressive variations of Southern staples and local, chef-driven restaurants. Typically, the city’s restaurants are relaxed and friendly; eateries here cater to each unique neighbourhood and evoke the feeling of dining at a friend’s house. Dig in. In New Orleans, start the day with beignets – French-style donuts drenched in powdered sugar – and a steaming café au lait at Café du Monde. 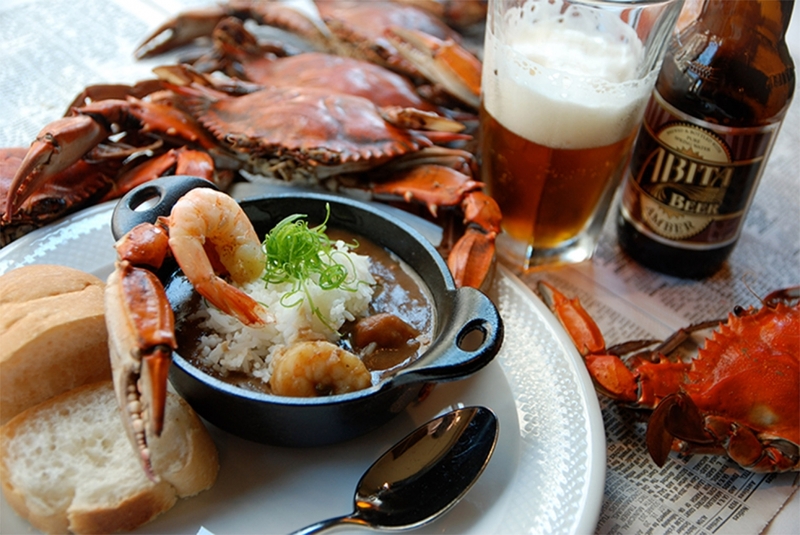 Learn how to make some of the city’s famous Creole and Cajun dishes: chicken and andouille gumbo, jambalaya or bananas Foster (a delicious dessert starring bananas, butter, brown sugar, cinnamon, vanilla ice cream, and rum) with help from expert chefs. Slake your thirst in style on the New Orleans Cocktail Tour: you’ll walk through the French Quarter, discovering its famous bars and restaurants, learning all about the city’s celebrated cocktails (and drinking a few, too). Atlanta’s chefs are garnering global acclaim. Chef Steven Satterfield – of the popular Miller Union restaurant – took home the 2017 James Beard Award for Best Chef Southeast. (In the past five years, the city’s chefs garnered 60 semi-finalist nominations for James Beard Awards.) 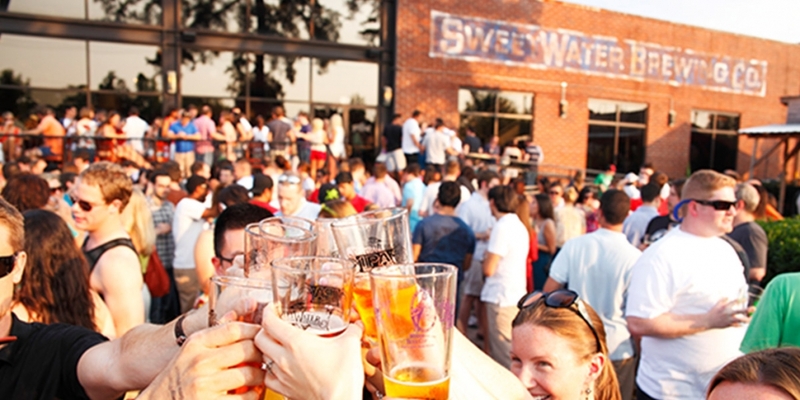 You won’t go thirsty here, either: craft-beer lovers will be wowed by SweetWater Brewery, Atlanta’s largest brewery, which Freddy Bensch and Kevin McNerny opened in 1997. The city is generating a real buzz around its brews: in 2017, USA Today named Atlanta as one of the cities with the ‘Best Beer Scenes’. Nashville’s culinary scene has also been gaining airtime recently. Food & Wine highlighted the ‘booming Music City food scene’; in 2017 alone, more than 112 restaurants and bars opened. 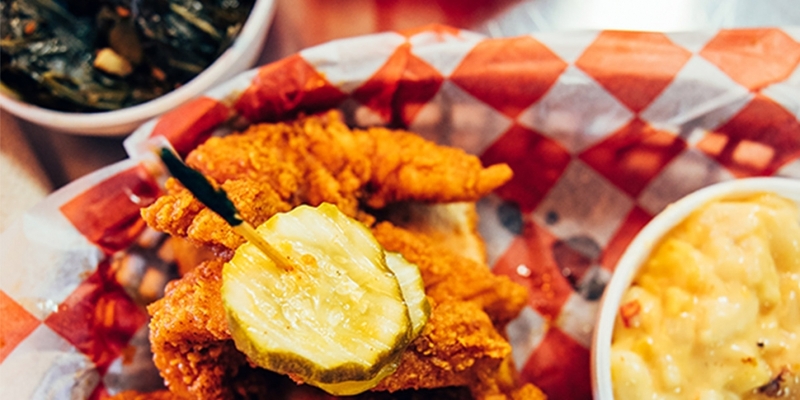 See how your taste buds stand up to Nashville’s famous hot chicken. 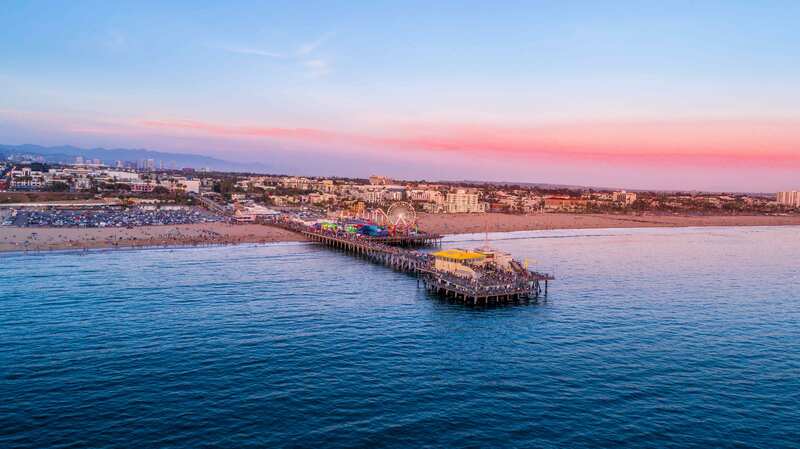 Popular spots for the signature dish include Hattie B’s, Pepperfire, Party Fowl or the original Prince’s Hot Chicken Shack. Dip into the popular ‘meat and threes’ found around Music City and enjoy your meal exactly how you want it: fried chicken, meatloaf, catfish, or any meat served with three sides. Join the discerning locals at Loveless Café, Arnold’s or Puckett’s Grocery: three top picks for Nashville classics. The chef-driven restaurants may be Nashville’s most recent hit. With award-winners such as Husk, Bastion, City House, Henrietta Red, the Catbird Seat and Rolf & Daughters, Nashville’s food scene is also topping the charts.